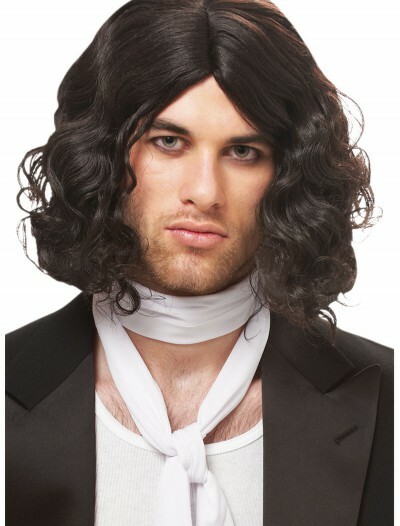 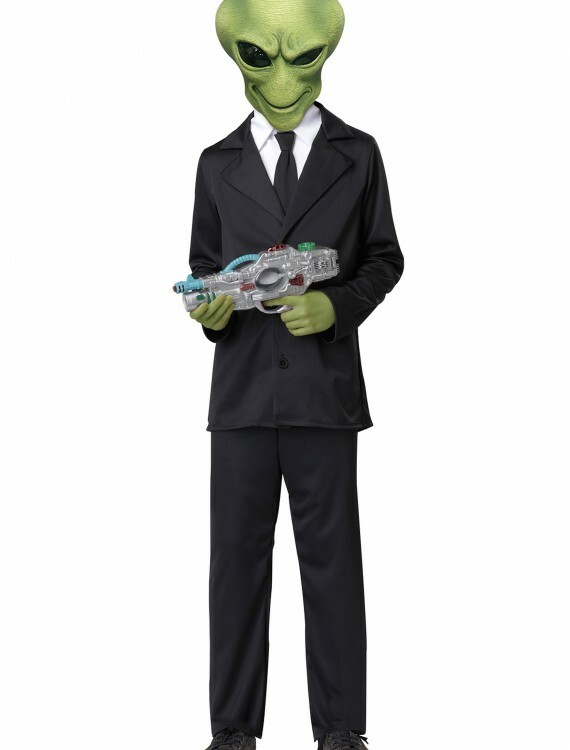 Turn into an alien with this Alien Agent Costume, and show everyone that the truth is out there! 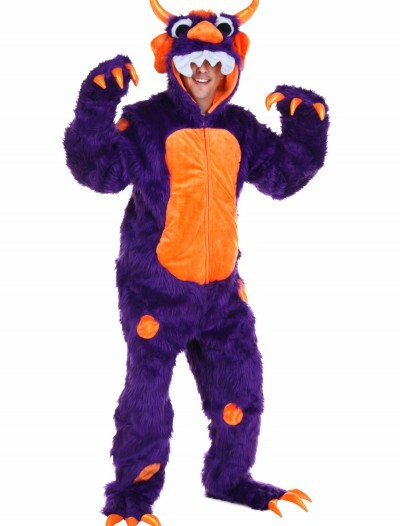 Categories: Alien Costumes, Boy Costumes, Classic Costumes, Cop Costumes, Kids Costumes, Men in Black Costumes, Police & Criminal Costumes, Theme Costumes, TV / Movie Costumes, Uniform Costumes. 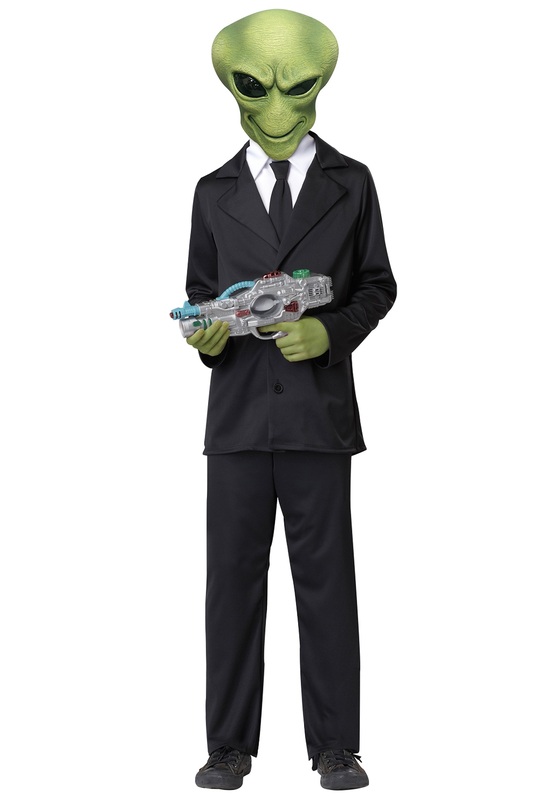 The aliens are now conducting their own investigations, and this Alien Agent Costume lets your son help out! 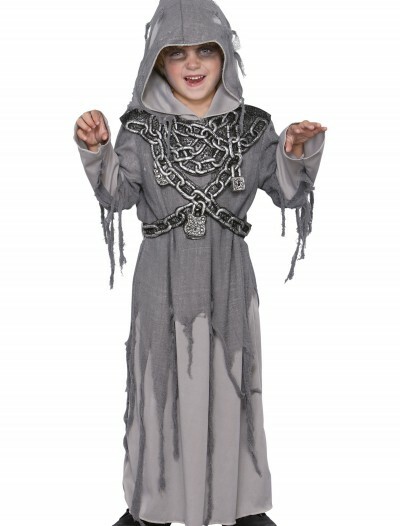 Add a toy laser weapon and he’ll be ready for his interplanetary mission–and he DIDN’T come in peace.